Steve Klika, Chair of the Strategic Transit Action Recommendation Taskforce (START) spoke with Transit Action Network about the 2011 recommendations of this Taskforce. Steve has a long-term commitment to transit. He is the Johnson County representative on the KCATA Board of Commissioners and former Chair of the Johnson County Transportation Council. Although the Johnson County Board of County Commissioners is currently struggling with its commitment to transit and the transit budget, this Taskforce provided recommendations to implement a phased-in comprehensive county-wide transit system based on the Johnson County Transit Strategic Plan. The Taskforce also provided a list of financing options. Johnson County residents developed this plan specifically for Johnson County. The long-term transit solution for Johnson County already exists. 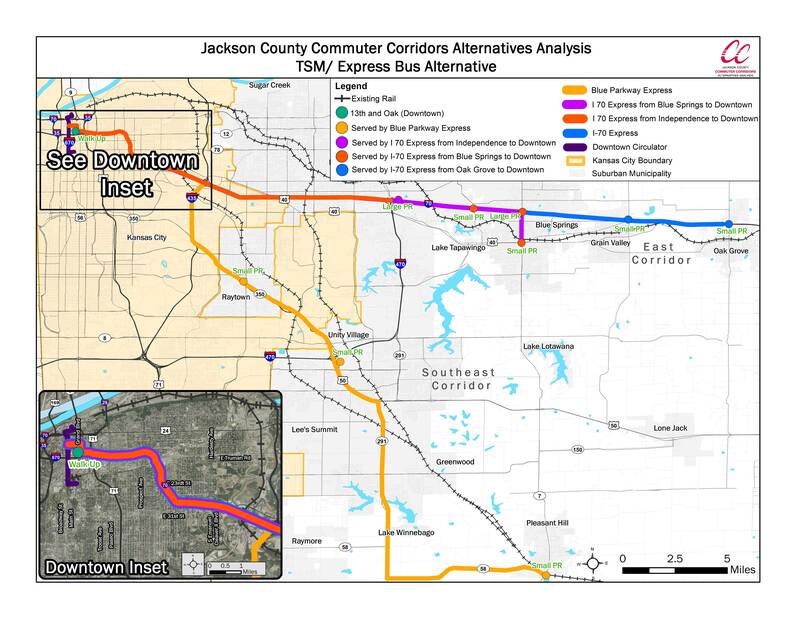 We ask the Johnson County Board of County Commissioners to move forward with this transit plan rather than dismantling The JO over the next two years. 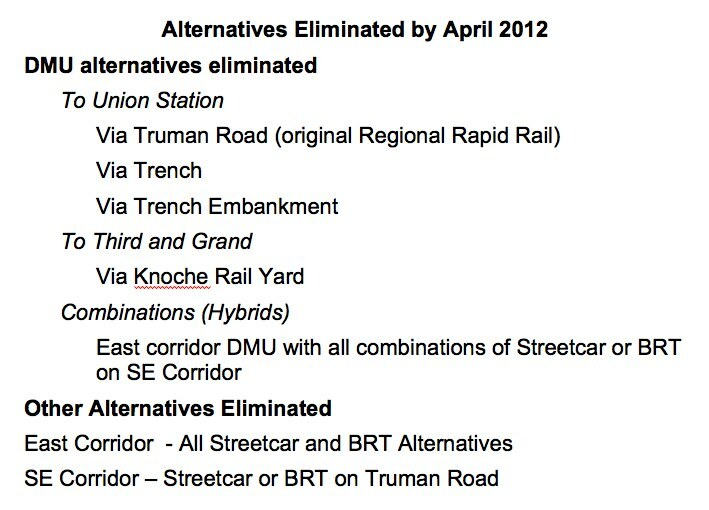 Please begin by rejecting the proposed plan to eliminate or reduce 90% of the routes in 2013. We believe Johnson County is moving in the wrong direction and deserves an excellent transit system on par with the rest of Johnson County services. The deadline for public comment is July 30, 2012. Please speak up for transit. See all of our articles and videos related to this issue. The articles started on June 8 with Save The JO – Contact JOCO Commissioners and the videos are all on our TAN Videos page. Everything is also collected on our Facebook event page for Save The JO. Johnson County Commissioners Eilert and Peterson spoke with Transit Action Network about the eliminations and reductions proposed for January 2013 to The JO. Can Johnson County afford a small commuter transit system only if it is heavily subsidized by federal and state funds? We wouldn’t expect that to be the case from one of the richest counties in America*. It is the loss of federal and state funds, and the Commission’s current failure to replace those funds, that is causing the severe budget problems that will mainly hit in 2014. One way to deal with the loss of the federal and state money is to eliminate and reduce most of the transit routes in Johnson County over a couple of years. The other way is to get the money and keep the transit. Everyone from JCT staff to Commissioner Eilert said they are proposing cuts in 2013 so they don’t have such large cuts in 2014. Unless Johnson County changes direction, they aren’t done shrinking the transit system. They say they trying to ease in the cuts to lessen the negativity that would result from doing it all at once in 2014. Please let the Board of County Commissioners know how important The JO is by attending the public hearing. Speakers will be allowed 3 minutes. Deadline for public comment is July 30, 2012. All of our videos are available on our TAN Videos page. 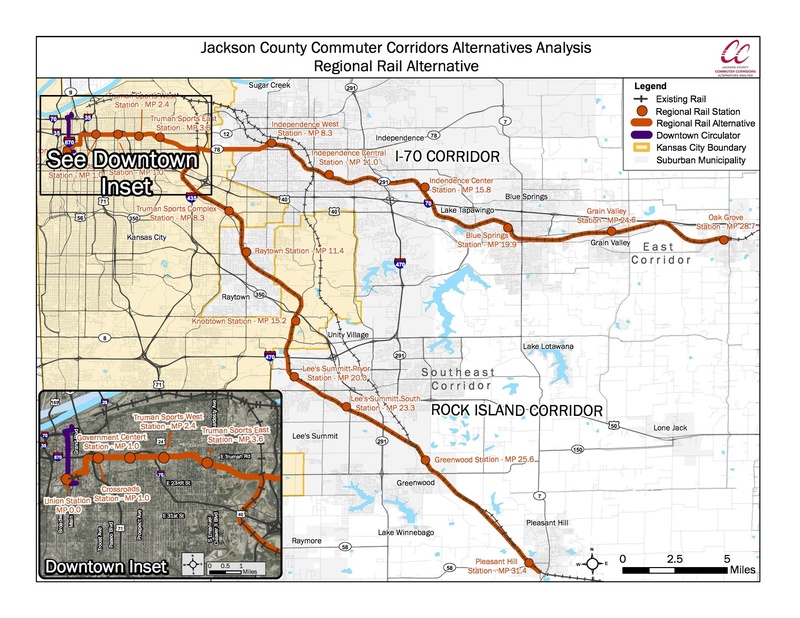 Johnson County Transit held a public meeting on July 11th* to discuss the proposed 2013 eliminations and reductions to 90% of The JO routes. Reductions were made to routes at the beginning of 2012 and, unless something changes in the budget forecasts, additional eliminations are expected in 2014. Listen to the concerns and stories of some of the participants and responses from Johnson County Transit (JCT) staff. Transit in Johnson County is headed in the wrong direction. Show your support to improve and expand The JO and tell your story to the Commissioners. 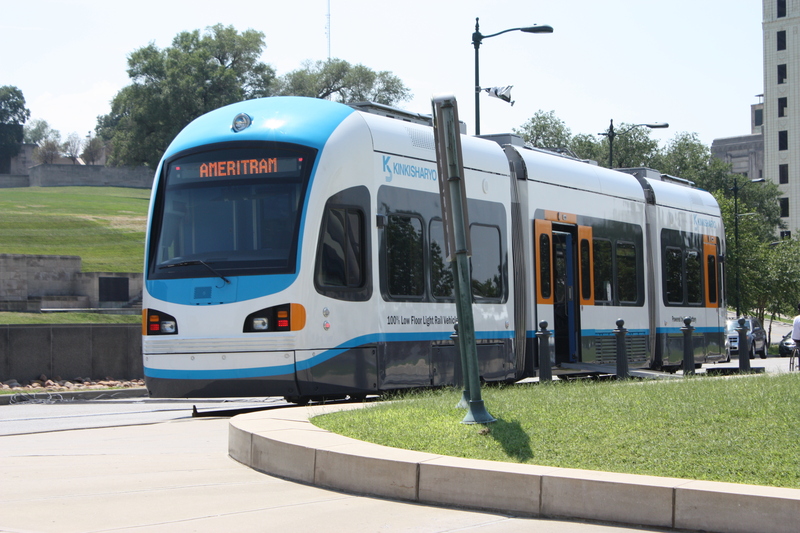 Ask the Commission to support transit, honor their commitment to replace the federal CMAQ funds for both the Connex and the 75th Street-Quivira routes, and find the necessary dedicated funding for the long-term health of transit in Johnson County. *Note: The date of the public meeting was July 11, not July 16 as shown in the video. Chuck Ferguson is Deputy Transportation Director for Johnson County Transit. In this video Chuck explains the reasons for the proposed elimination of 9 of 20 bus routes (45% of The JO routes) and proposed modifications to another 45% of the routes. He also describes the reasoning for making so many of the cuts in 2013 instead of waiting to make the majority of the service changes in 2014 when the severe budget shortfalls are projected. 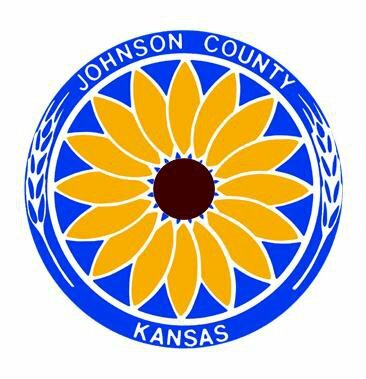 Based on the money available in the proposed 2013 budget, Johnson County Transit is proposing to make many of the service cuts a year earlier than needed. Dismantling The JO to this extent is a budget problem not a ridership problem. Ridership is at an all time high and currently 12% higher than in 2011. If you care about the transit situation in Johnson County you must speak up. If you can’t make the meeting please contact both Johnson County Transit and the Board of County Commissioners by July 30, 2012. Join our Facebook event page “Save The JO” to discuss what is happening and share your actions and ideas. On the event page you will already see comments about riders losing the ability to get to work and the artwork from children of the Westwood Christian Church in Johnson County who drew pictures to remind the adults to make calls to Save The JO. Have a look. Get involved! Lisa Koch, senior planner with Parsons Brinckerhoff, returns to discuss the Jackson County Corridor Alternatives Analysis (JCCCAA). Parsons Brinckerhoff released the first wave of quantitative information about the study at an open house the end of April. 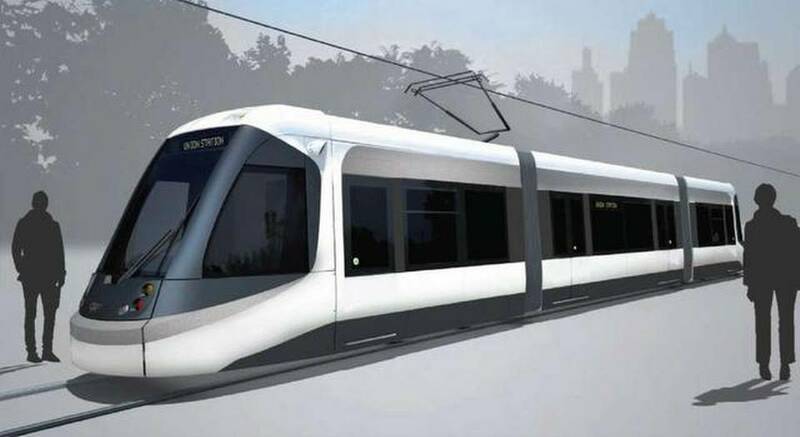 Lisa brings us up-to-date with the study and why several of the alternatives have been eliminated including the original Regional Rapid Rail commuter rail proposal. That alternative used existing rail right-of-ways in the east and southeast of the county and new track on city streets, including Truman Road, to terminate at the Freight House District, north of Union Station. Lisa describes the replacement commuter rail proposal, which terminates in the Third and Grand area. She provides information about the remaining alternatives in both the East (I-70) Corridor and the Southeast Corridor (the unused Rock Island right-of-way). For these preliminary estimates, Lisa comments on the high costs, low ridership numbers and the fact that the fixed guideway alternatives don’t provide any time savings over the highways by 2035. Lisa describes the “right-sizing “ efforts the team is making to fine-tune the alternatives based on what they have learned. When the alternatives have been revised, the partnership team, consisting of Jackson County, Kansas City, KCATA and MARC, will decide on a Locally Preferred Alternative, (LPA). At the end of the interview Lisa discusses the economic development numbers for the rail alternative that were presented at the open house. MARC estimated these numbers as a 10% increase on the assessment value of existing properties within a ½ mile radius of the proposed rail stations. Using property appreciation as a proxy for development around rail stations is a common methodology. This is not an estimate of the impact on jobs or sales tax revenue, but rather the appreciation benefits that existing property owners might see if their property is near a station. It does not represent a net benefit. It does not take into account decreases in property values commonly experienced by property owners between stations and by upper bracket residences near a rail line. There are also concerns that rail does not create development, it merely moves development from one area to another, next to a rail line. There are some conditions in which appreciation does not occur, in particular, in areas with unlimited ability to sprawl. Property appreciation can be very large – or zero, depending on the circumstances. 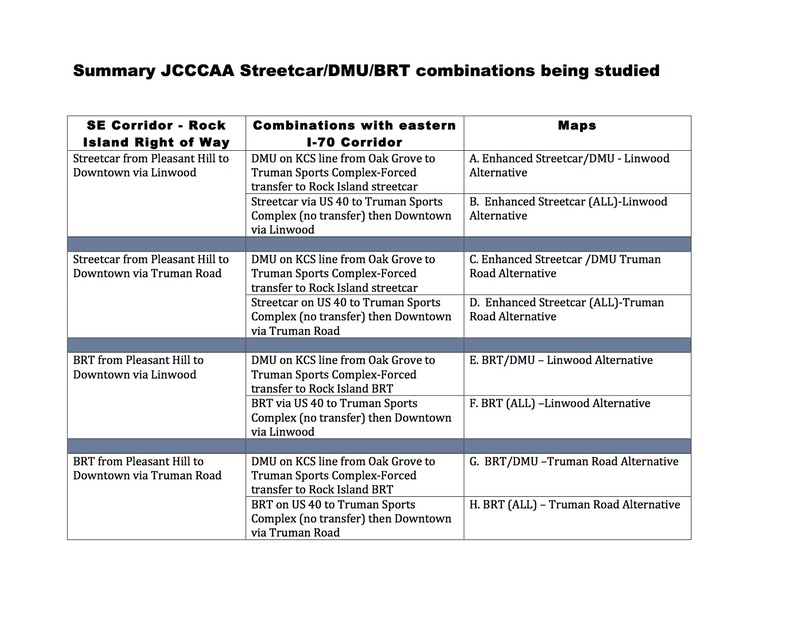 TAN believes it is desirable to concentrate activity around stations of any type, bus or rail. Areas with transit-oriented (not created) development are highly desirable, exciting, well-integrated places to work, live, shop and play that make transit investments more cost-effective. However, after the initial construction investment, successful economic development relies on many factors besides having a station. 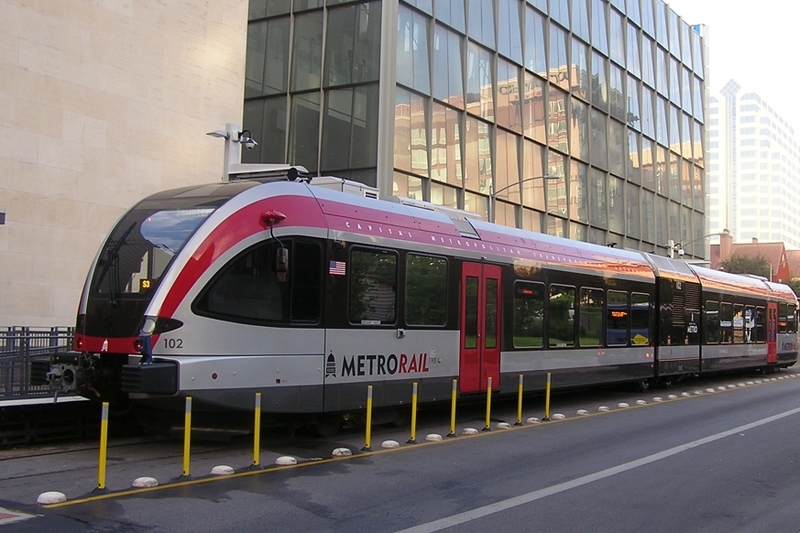 For a better understanding of economic development related to property appreciation for transit, read this report by the National Association of Realtors. To view the display boards for the third open house, go to the project website, KCSmartMoves. To follow the whole study, see the rest of our video series at TAN Videos on our website. The third interview discusses the DMU rail lines east of I-435. 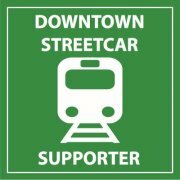 Kansas City conducted a “Streetcar Stroll” from the River Market to Union Station on May 9th. 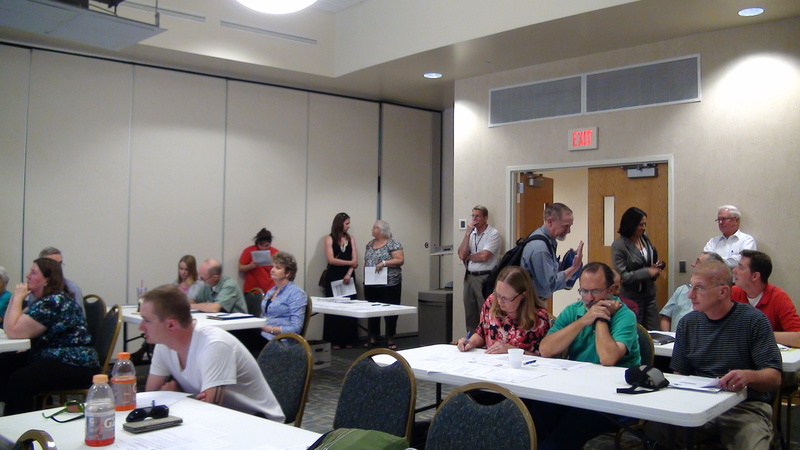 About 35 participants were divided into small groups to walk the proposed 2.2 mile route with a guide to describe the proposed station areas and explain the proposed operating method for the streetcar. Video: Part 1 – Interviews with participants. Part 2 – Descriptions of the stations and the operations. The city is holding three public meetings to explain the streetcar operation and answer questions. 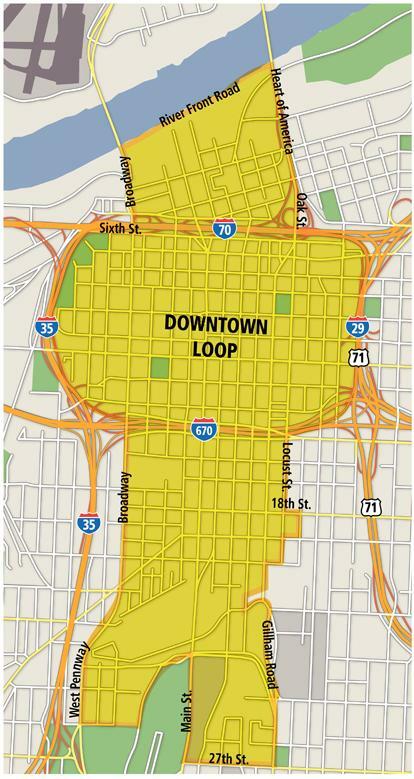 Kansas City wants voters in the proposed Transportation Development District (TDD) to understand the project. The public meetings are from 4-7 p.m with brief presentations at 4:30, 5:30 and 6:30 pm. The initial ballot to create the TDD is a mail-in ballot, but you MUST request a ballot by May 22. No Request=No Ballot. So if you live in the proposed TDD, request your ballot today! Ballot requests will be available at the public meetings. Remind your transit friends in the proposed TDD to submit their ballot request. 3. Send (hand-deliver, fax, mail) both documents to the court address (or fax number) on the application.